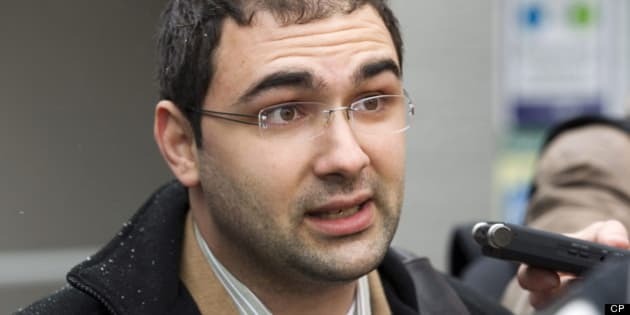 Dimitri Soudas, the former communications director for Prime Minister Stephen Harper, is the new executive director of the Conservative Party of Canada. The party's national council confirmed his new position Friday night in a move that would suggest Harper is surrounding himself with hardened, partisan loyalists in the lead-up to the next federal election. The prime minister has recently brought into his inner circle two fiercely loyal Conservatives, Ray Novak, who is now working as his chief of staff, and Jenni Byrne, who is serving as deputy chief of staff. Caucus members contacted by CBC News had mixed feelings about having Soudas return to the party's ranks. Soudas left the Prime Minister's Office in 2011 to work for the Canadian Olympic Committee. He announced his resignation from the COC on Thursday.